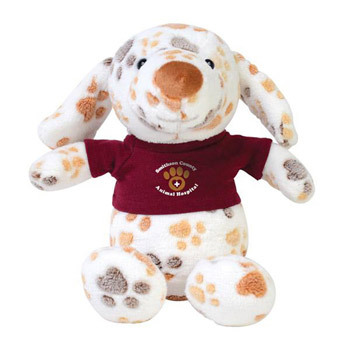 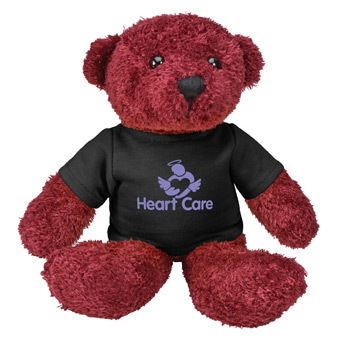 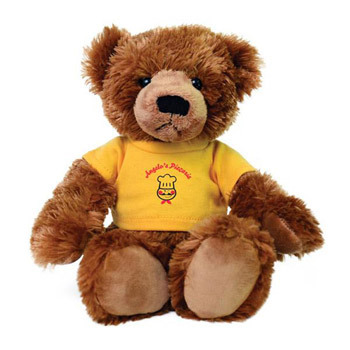 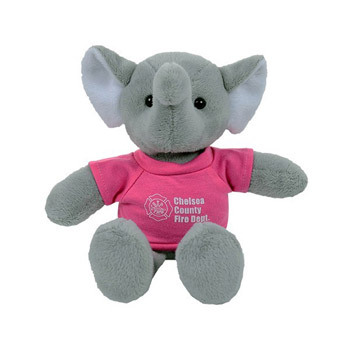 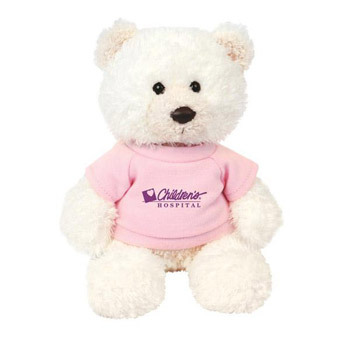 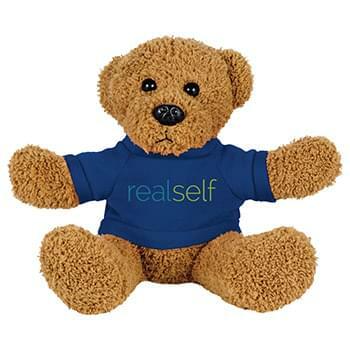 Customized stuffed animals are great giveaways for hospitals, pediatricians, charities, schools, daycares, and other child-relates organizations. 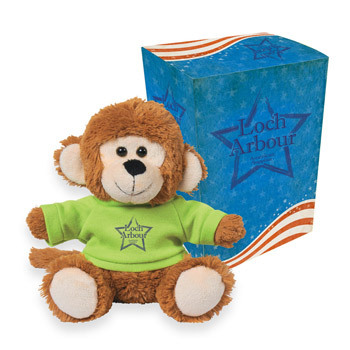 Our large line of promotional stuffed animals in bulk includes teddy bears, lions, tigers, elephants, monkeys, dogs, and many other cute and fluffy animals. 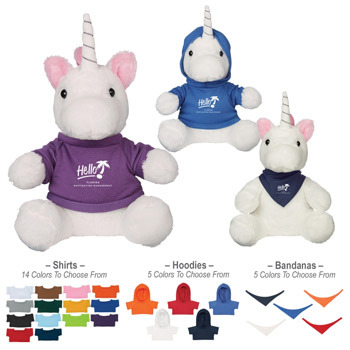 The personalized t-shirts help promote your company and reinforce your brand to your customers. 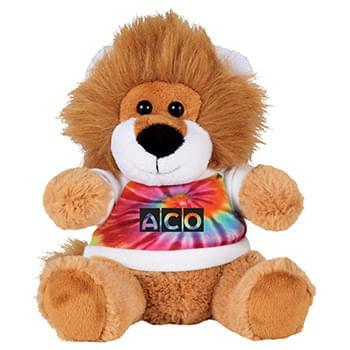 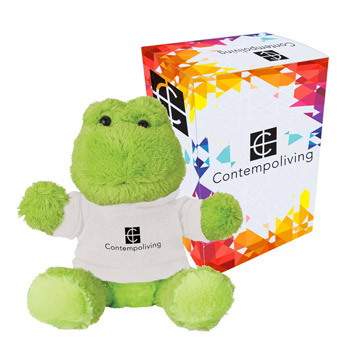 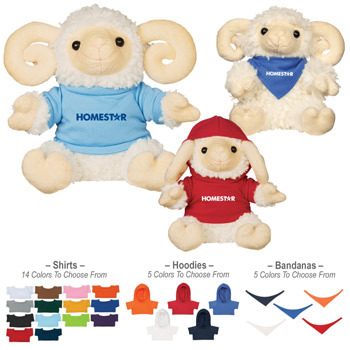 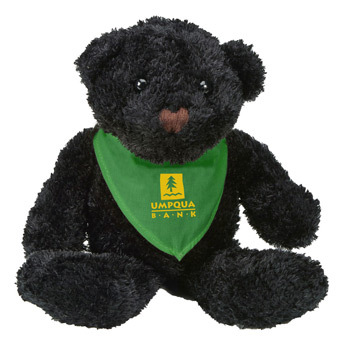 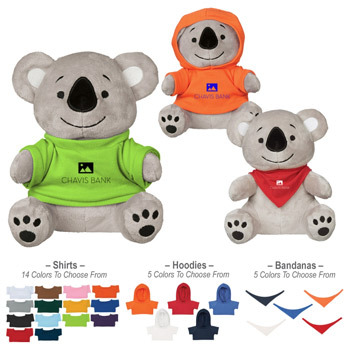 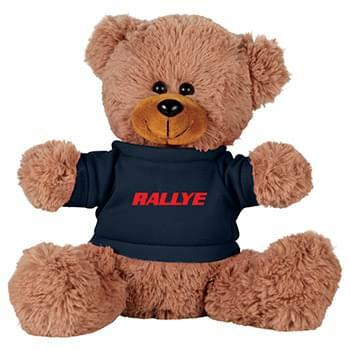 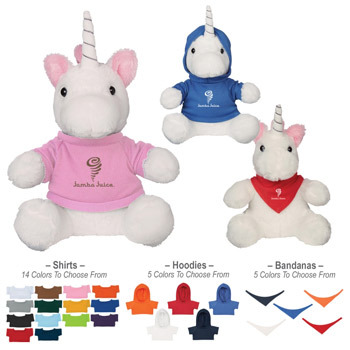 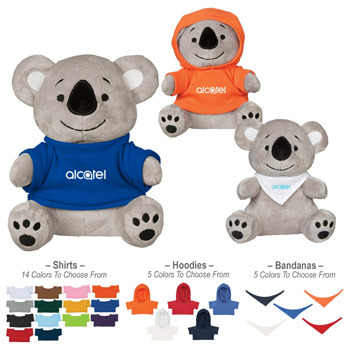 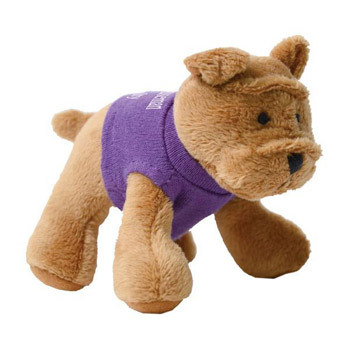 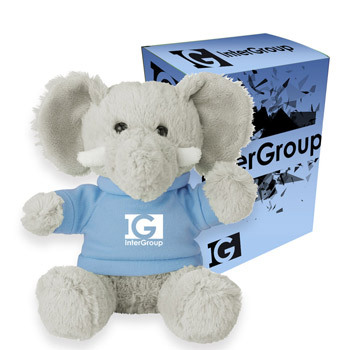 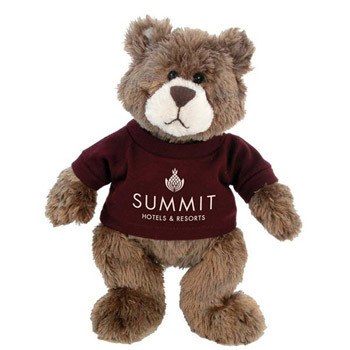 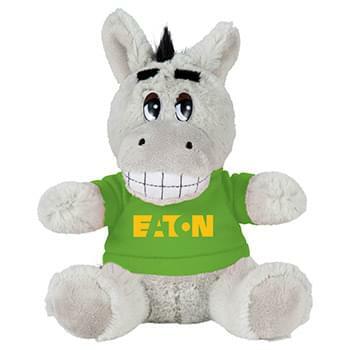 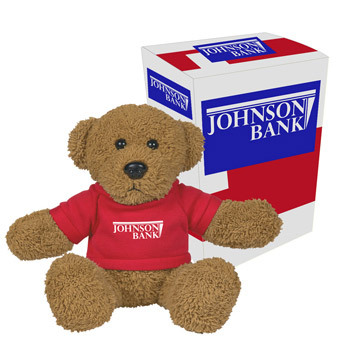 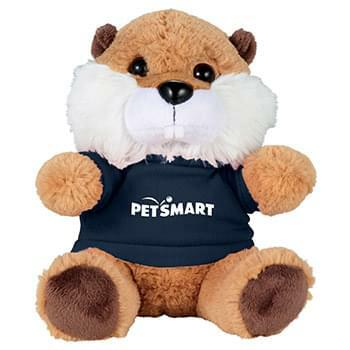 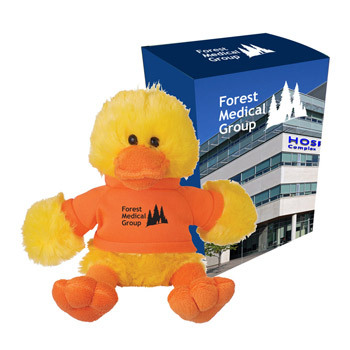 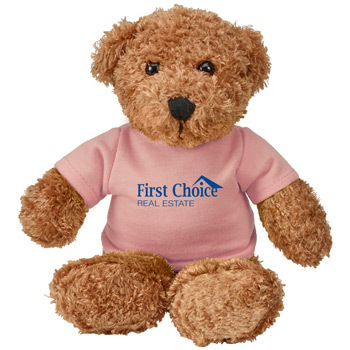 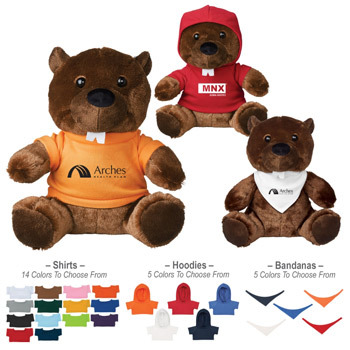 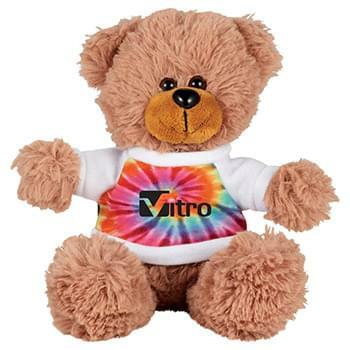 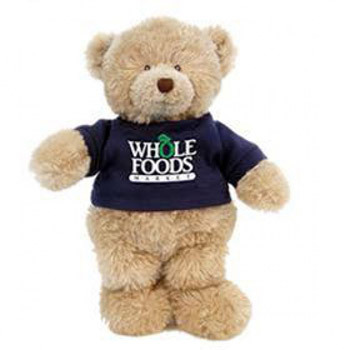 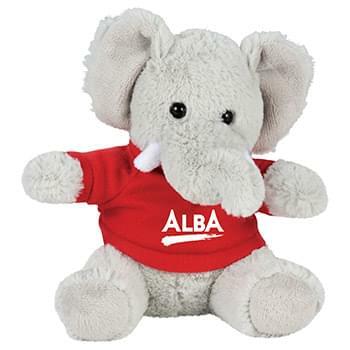 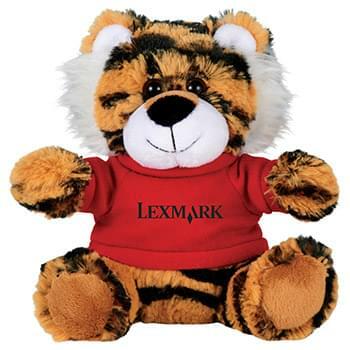 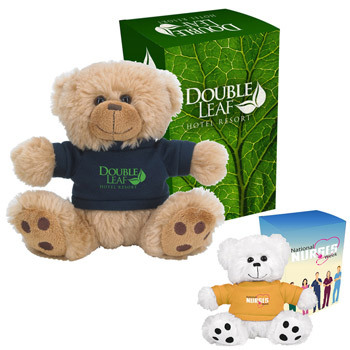 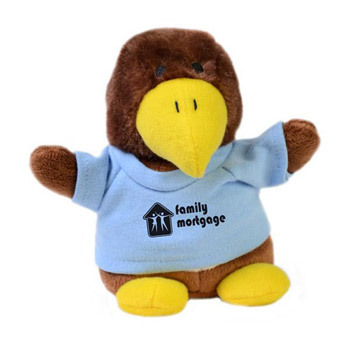 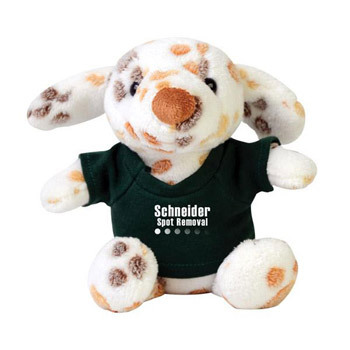 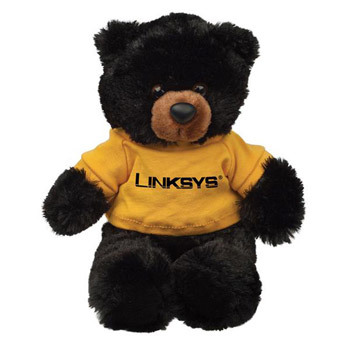 Stuffed animals are great promotional items that your customers will keep and cherish for years. 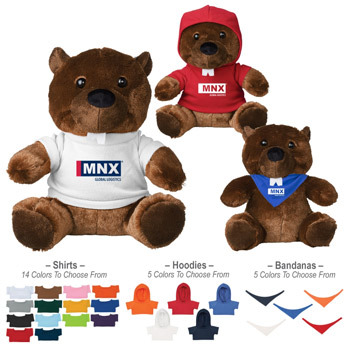 You can choose from many different accessories such as hats, bandannas, scarves, jackets, and many other industry-themed apparel. 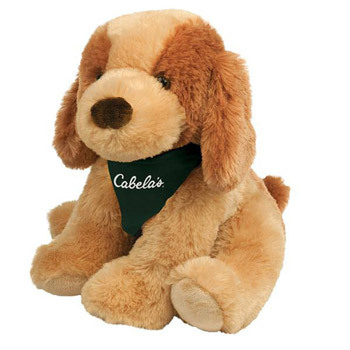 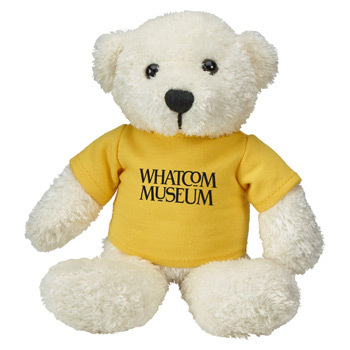 Shop now to find the perfect stuffed animal for your next marketing campaign.